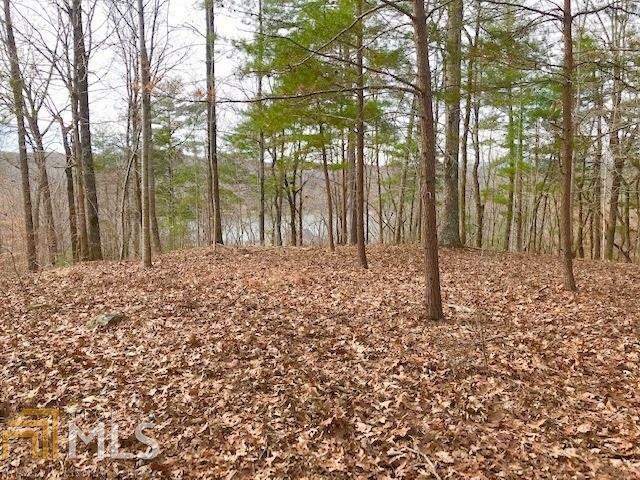 Level building lot in the upscale GATED MOUNTAIN/LAKE Community of Lake Laceola. Gorgeous seasonal view of the lake! 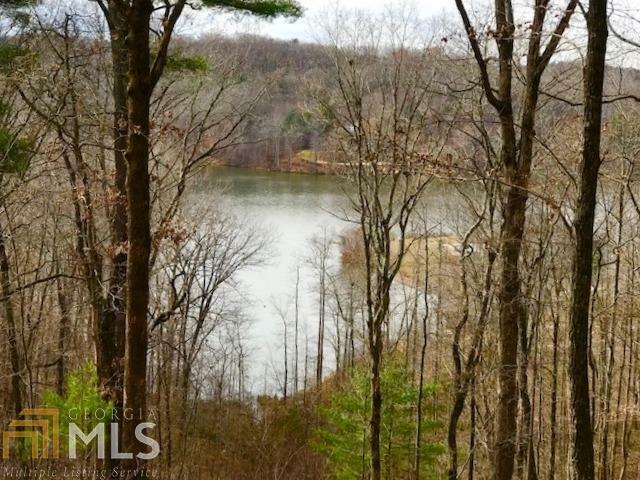 This lot is located close to boat storage, boat launch, the fabulous clubhouse and pool. FIBRE OPTIC HIGH SPEED INTERNET AVAILABLE. Amenities include gated security, clubhouse and pool that sits right on the lake surrounded by mountains and private roads. Listing provided courtesy of Preferred Realty. © 2019 Georgia Multiple Listing Service, Inc. All rights reserved. Information Deemed Reliable But Not Guaranteed.